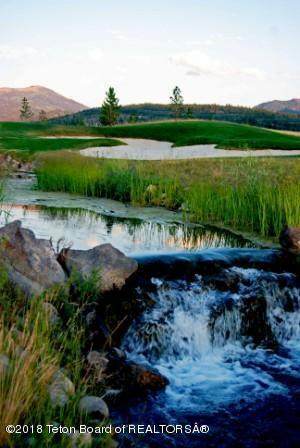 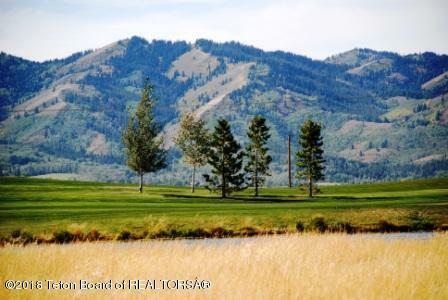 .5 acre home site backing up to the Headwaters golf course with lake views in Teton Springs. 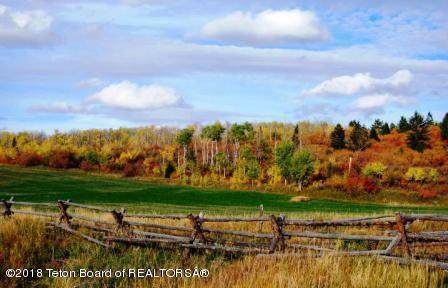 Kearsley Lane is located just off Hastings, on a cul de sac, offering quiet space within the beautiful community. 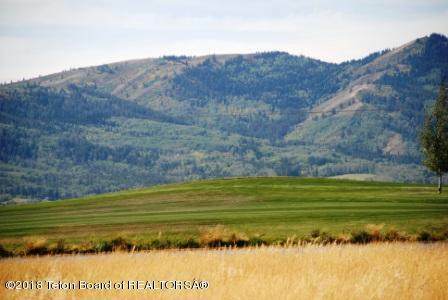 The adjoining home site is available and can be bought to make this a 1 acre home site.